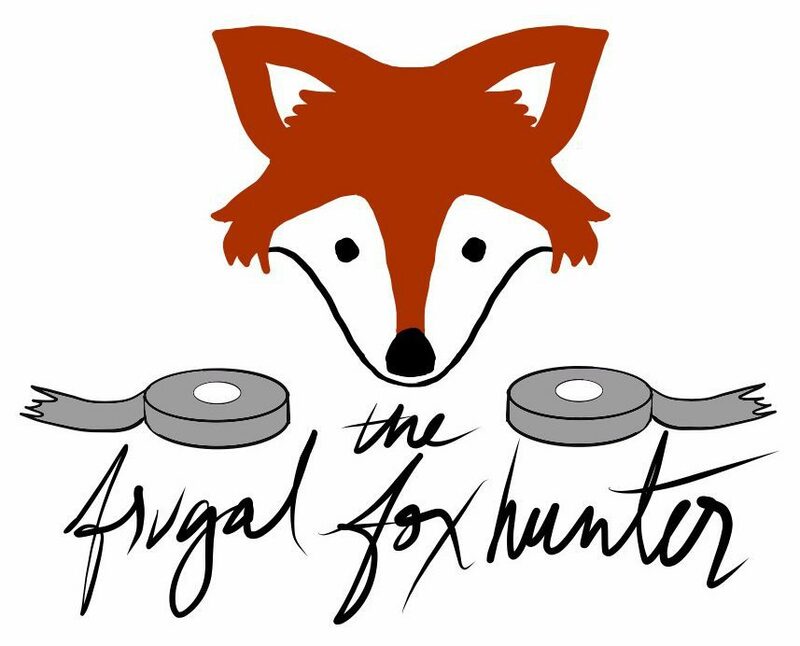 I started this blog because I started foxhunting in 2014 when I had no horse, no saddle, no trailer, no friends in the hunt, and no money to speak of–yet through the generosity of foxhunters I managed to hunt at least twenty times in my first year. I did have to buy some things along the way, but the beauty of foxhunting is that it’s the best bang for your buck of all horse sports. You pay once and you can hunt as much as you want–as opposed to spending hundreds of dollars to compete for a few minutes. There are many ways to be economical, from buying secondhand clothes to working out deals to get time in the saddle. In that first year I did all that and more to be able to hunt! In this blog I share my adventures foxhunting with an ornery Thoroughbred horse, as well as advice for anyone out there who is intrigued by foxhunting but doesn’t know how to get started. I was there too and I can tell you, if there’s a will, there’s a way.